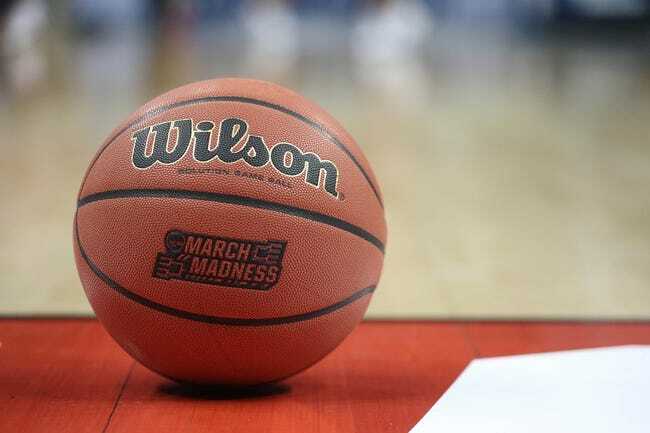 The South Dakota State Jackrabbits and the Memphis Tigers will be meeting up in college basketball activity on Tuesday. South Dakota State is 7-2 on the year so far. The Jackrabbits fell to FGCU and Tulane but have taken out Grand Canyon, ASU, Bemidji State, UTSA, CO State, UMKC and Northern Iowa this season. In the Panthers game, SD State’s Mike Daum led the way with 24 points, 11 rebounds and one assist. Skyler Flatten posted 17 points with five assists for the Jackrabbits, and David Jenkins added 16 points with four rebounds and two helpers. Over on the Memphis side, they’re 3-4 this year. The Tigers have beaten TN Tech, Yale and Canisius but fallen to LSU, Oklahoma State, Charleston and Texas Tech thus far in the season. In the Red Raiders game, Memphis’ Tyler Harris led the way on 17 points with one rebound and one assist. Alex Lomax put up seven points and eight rebounds for the Tigers, and Kyvon Davenport added 13 points with four rebounds. The Jackrabbits are 5-0 ATS in their last five following an ATS win and 4-0 ATS in their last four non-conference games. SD State is 8-1 ATS in their last nine Tuesday games and 36-16 ATS in their last 52 overall. Meanwhile, the Tigers are 5-0 ATS in their last five versus the Summit and 4-1-1 ATS in their last six non-conference games. Memphis is 4-1-1 ATS in their last six overall and 5-0 ATS in their last five following a straight-up loss. The Jackrabbits are an interesting team, and we’ll get to learn more about them as the season progresses. For now, the SD State offense looks pretty darn good. That said, Memphis can score pretty well also, and they could give the Jackrabbits some trouble. This should be a fun game and a great matchup, but I think SD State can squeeze out a cover and a win.